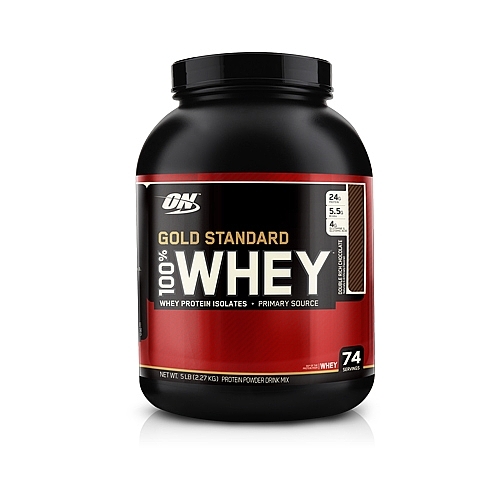 Whey protein is a protein that is easier and quicker to absorb than protein found in most foods. While this is convenient, it doesn’t necessarily mean it is better than foods. Protein is required to repair the tears in muscles from strenuous and intense exercise. When you put stress upon your muscles, you cause tears that actually break down the muscles. And yes this means that technically by working out you are causing your muscles to become weaker. When you consume protein, whether it be whey, soy, etc, the tears get repaired. Not only do these tears get repaired to their original state but rather the tears become more adapted to exercise, thus leading to strength gains. After a workout, your body is starved for energy, or at least is looking for where it can get some to refuel. Typically when your body is searching for sources of energy either from exercise or prolonged stages of under-consumption, it absorbs nutrients much easier. The time after working out is important, how long do you have to capitalize on taking the protein? Roughly 40 minutes is the best time to chow down. After your post-workout protein, it is best to eat at least every 2 hours for 6 hours afterwards. Just because you had your post-workout meal does not mean that your body is done searching for energy to recover. This is also the perfect time to take your multi vitamins as it gets absorbed the fastest!